If Microsoft had forged better relationships with smart-home suppliers, it might have avoided this. Slide over, Cortana. Amazon’s Alexa is headed to Windows PCs, as Amazon aggressively forged partnerships with Acer, Asus, and HP here at CES. Both Amazon and Microsoft had already planned to bring the Alexa digital assistant to smart speakers like the Harman Kardon Invoke, as part of a set of “skills” that allowed third-party app integrations to add additional intelligence. But this is a bit different: Amazon and PC makers are bringing an Alexa app to select Windows PCs, challenging Microsoft’s Cortana on her own turf. Select Acer Aspire, Spin, Switch, and Swift notebooks, as well as Aspire all-in-one PCs beginning in the first quarter of 2018, via the Acer Care Center. Wider support is expected mid-year. Asus will add Alexa to select ZenBook and VivoBook notebooks in 2018. 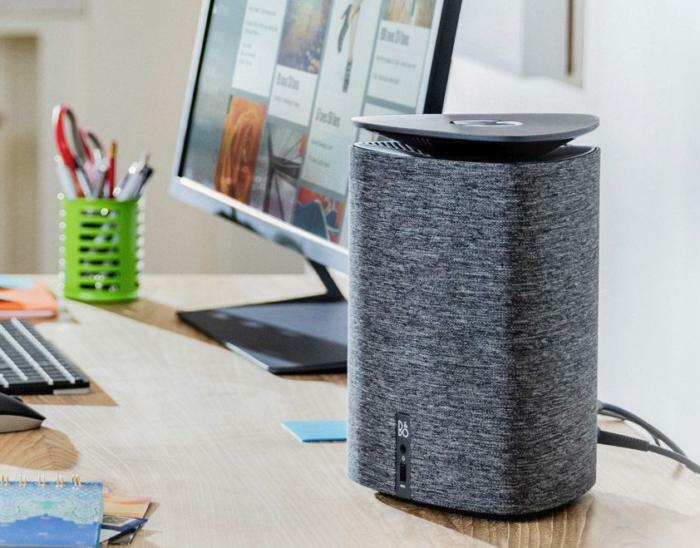 HP will add Alexa to its $549 Pavilion Wave, a compact, small-form-factor desktop with Alexa built right in. It’s a telling quote. One of Cortana’s greatest weaknesses is a lack of smart-home controls, as our review of the Invoke from our smart-home site, TechHive, indicated earlier this year. While Cortana and the Invoke can power colored bulbs from Philips Hue, it can’t talk to connected products from Ecobee, LIFX, iDevices, Iris by Lowe’s, TP-Link, C by GE, Chamberlain, Vivint Smart Home, Wemo, Dish Network, or any of a long list of other products or service providers. Alexa can. It’s possible, too, that hardware makers don’t feel like Microsoft can keep up in natural language processing. Steve Chang, president of Asus North America, said in a statement that “combining Alexa with Asus PCs will allow customers to complete a variety of formerly complex tasks, simply by speaking.” While Windows PCs allow users to talk to Cortana, too, Asus may feel that Alexa offers a more natural experience. Then there is this telling quote in Asus’ press release from Anand Srivatsa, general manager of Intel’s Desktop, Channel and Systems Group, that the PC “is the ultimate device to bring all your digital experiences together,” including productivity, gaming, and managing the smart home or office. The “Wintel” partnership, which has represented Intel’s component expertise combined with software and services supplied by Microsoft, may still stand, but it’s apparently not the exclusive partnership Microsoft assumed it was.